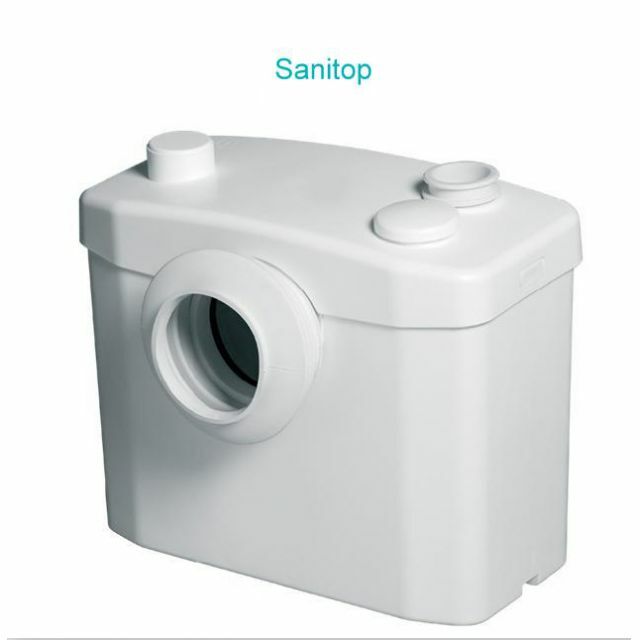 Update a bathroom with a SANITOP Saniflo macerator. 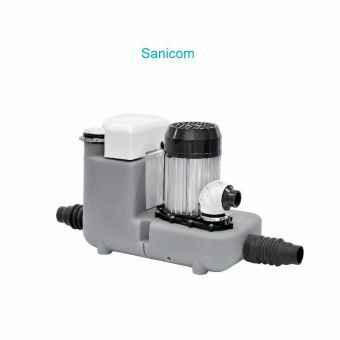 Built to last the SANITOP Saniflo macerator features an induction motor so there are no gears or brushes to worry about wearing out and having to replace. 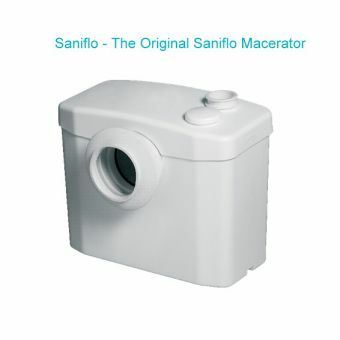 This Saniflo macerator is equipped with a 22mm discharge pipe and a 2800 motor RPM. 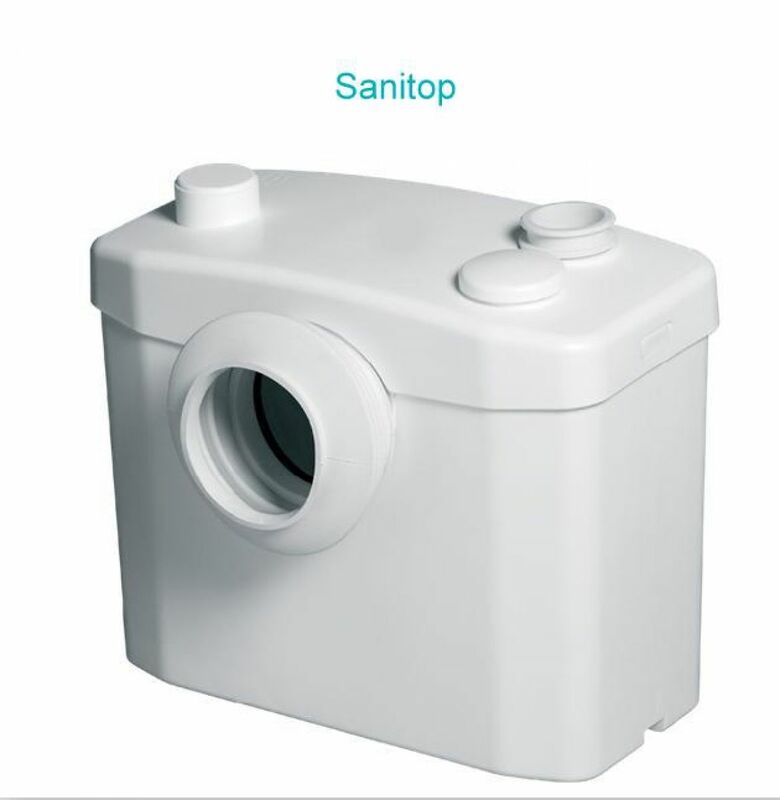 Another favoured feature on the SANITOP Saniflo macerator is how it is created of strong, heavy-duty materials including stainless steel, neoprene and polypropylene. 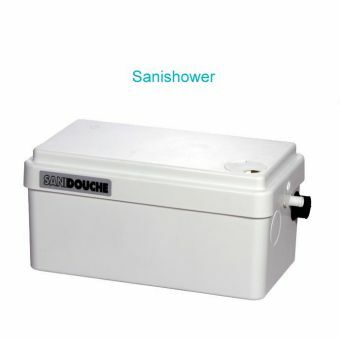 This Saniflo macerator horizontally discharges to 100 metres and to 5 metres vertically. 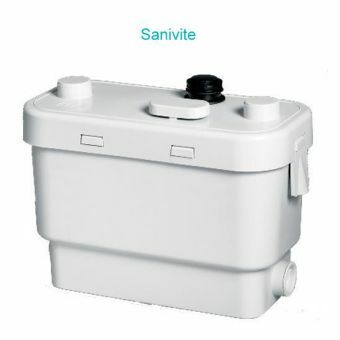 Included with the Saniflo macerator is some anti-vibration pads that when placed properly under the tank are able to minimize any vibrations. 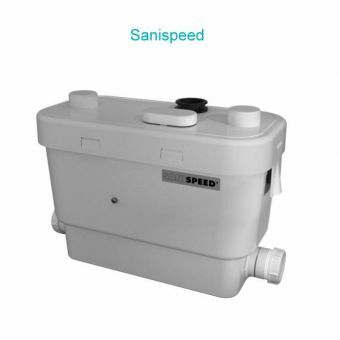 The Saniflo macerator comes with fastening tabs to be screwed to the floor to prevent any movement and ensure a safe, tight fit. 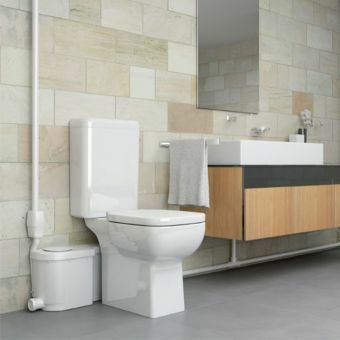 Avoid any contact with the walls of the room when fitting the tank. 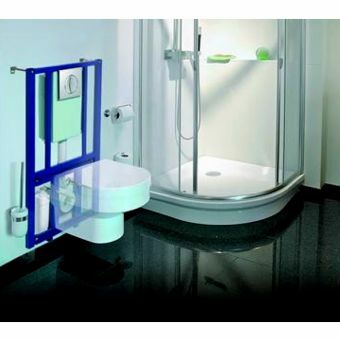 indicated locations, to minimize vibrations. 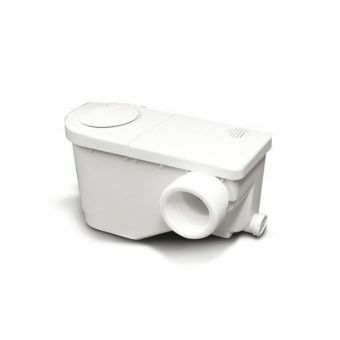 Screw the fastening tabs to the floor to prevent the appliance from moving.